Washington Trails Association will be honored for their collaboration and leadership in southwest Washington conservation. 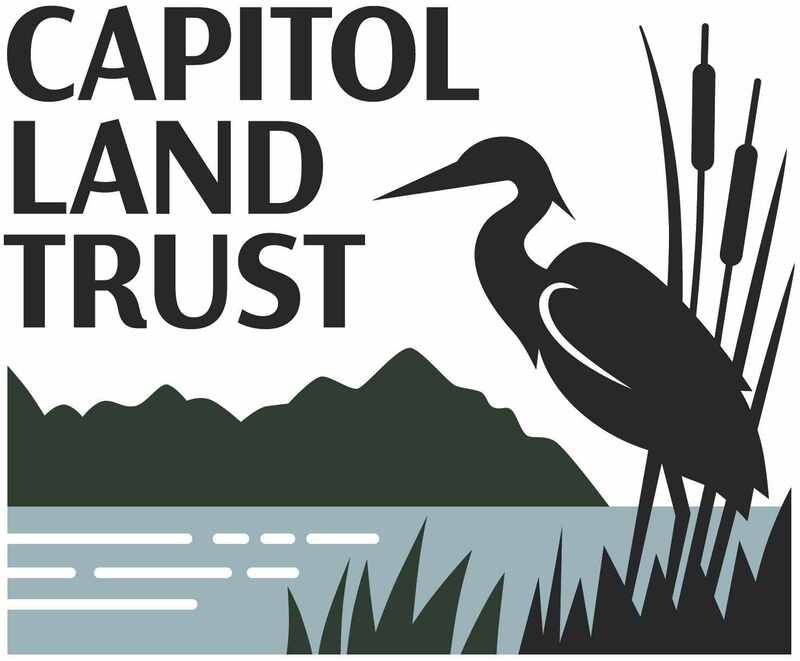 The event is free to attend, and a donation will be requested during the program – donations support Capitol Land Trust’s mission to further collaborative and strategic conservation of southwest Washington’s essential natural areas and working lands. The event runs from 7:00am to 8:30am on the following dates.